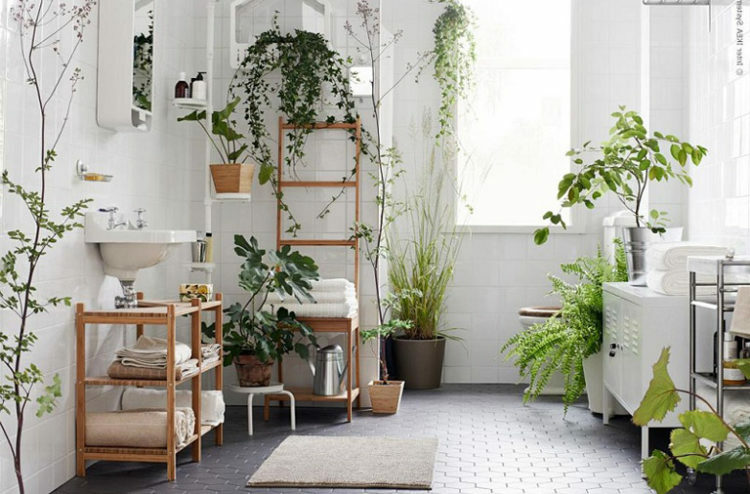 Filling your home with a touch of green can do wonders for the mind, body, soul… and it’s easy on the eyes too! If your green thumb is still ripening, we’ve found 10 brilliant indoor plants that thrive on neglect. They’re not impossible to kill, but we think even the laziest of gardener could manage to keep them alive! Weird name, but hey… who are we to complain! This little beauty actually thrives on neglect, and can go for about a month without water. It’s perfect if you’re the busy or forgetful type of gardener who still enjoys seeing pretty things in the home. Part of the sansevierias family, this plant has stiff, tall leaves and comes in a range of shapes and sizes. They love a bit of sun, and only need watering when the soil is dry to the touch. A good tip is to water around the edges of your pot, instead of directly into the middle of the plant. More tolerant than a mother of four, these plants can handle low light, dry air, drought, bugs and a bit of good ol’ fashioned neglect. If you’re looking for something that’s basically indestructible, look no further. It’s also lovely to look at, with shiny dark green foliage. The bulb is a succulent, and the stems grows from this – hence why it only needs to be watered around once a month. These clever little plants don’t need soil to grow. Instead, they’ll attach themselves to things like trees or rocks. 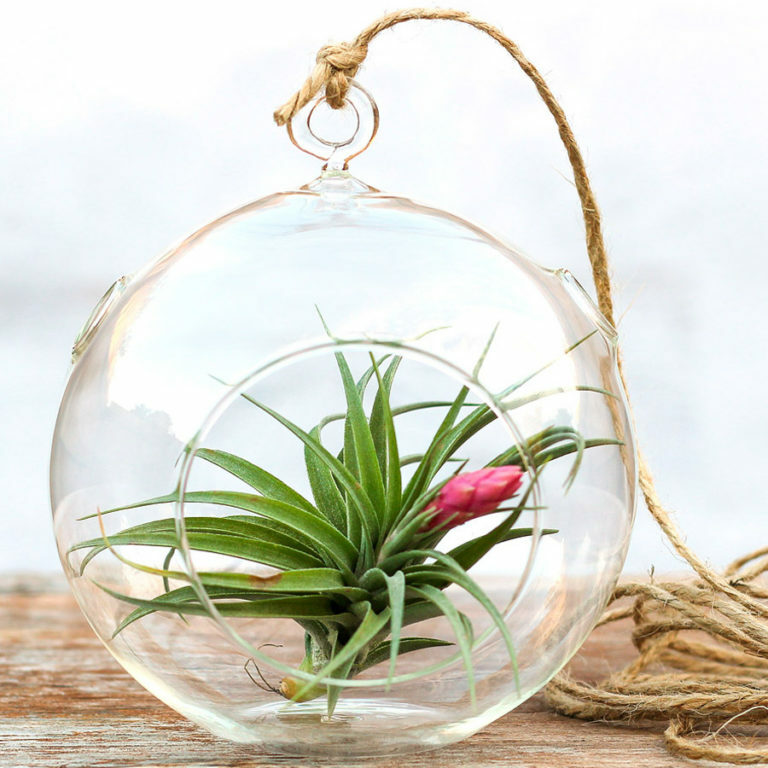 They are perfect for people with minimal space, as you can pop them in a hanging terrarium or sit them in a dish or on an ornament and let ’em grow! As the name suggests, these plants need lots of air to thrive so don’t overcrowd them. Protect them from full sun and mist once or twice a week with a spray bottle. Soak them in water every few weeks then pop them back in their happy place. Bring the tropical feel indoors with these popular plants. 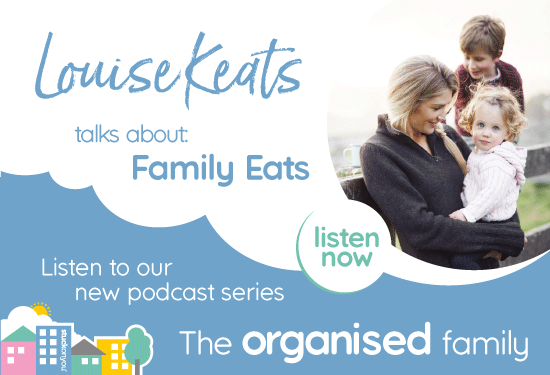 There’s loads of shapes and sizes to choose from, so you can afford to be picky. 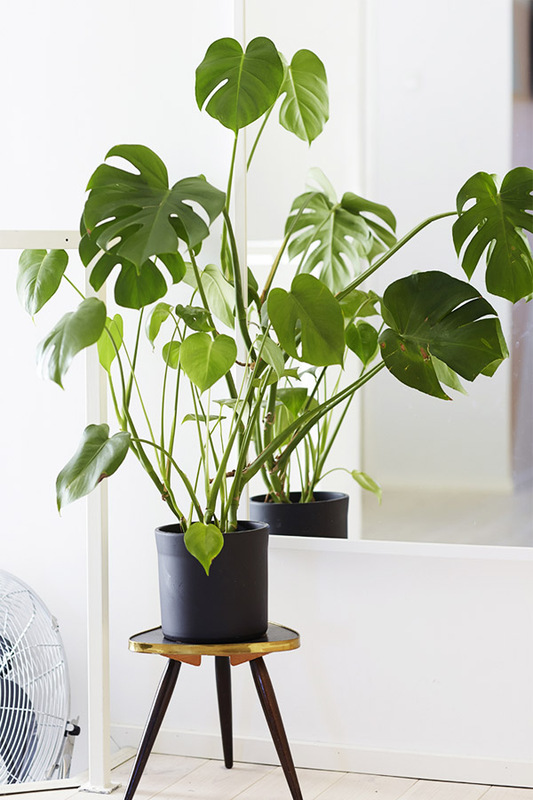 Once you’ve found a place for your philodendron to live, you can pretty much forget about it! 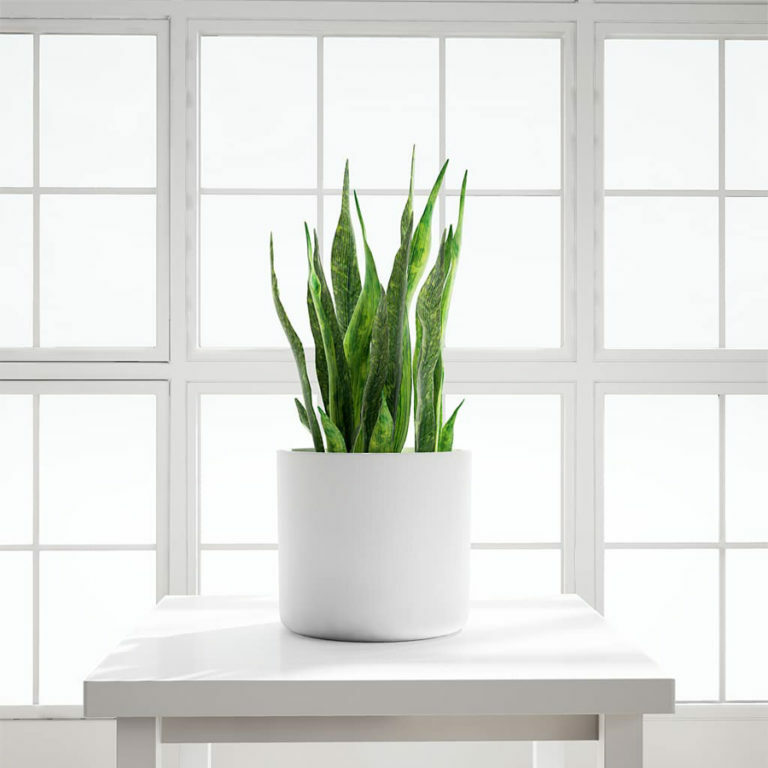 They’re one of the most durable houseplants around, and don’t mind a bit of neglect. Don’t water them more than once a week, and keep them out of the direct sunlight to really let them thrive. 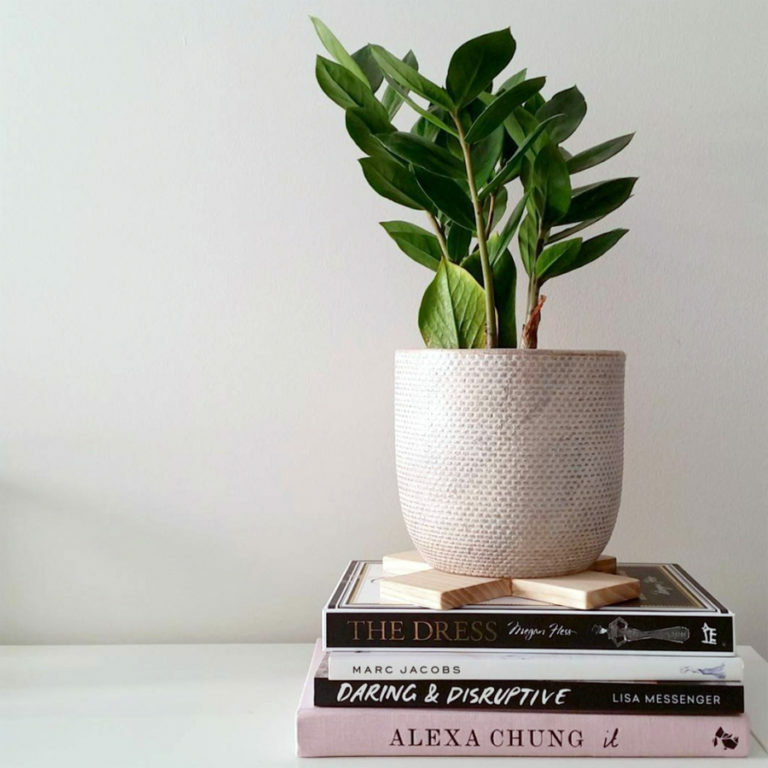 Who doesn’t love a plant that looks good, is hard to kill and can actually be useful! 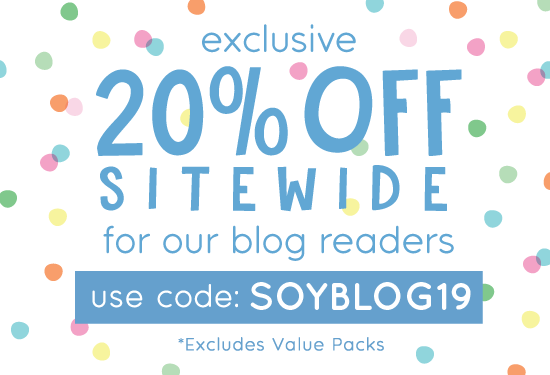 Keep one at your desk, or in the house and you’ll be reaping the benefits in no time. Snap off a leaf and use the gel to help with minor burns – you can even pop the leaf into a plastic bag and refrigerate for up to five days. 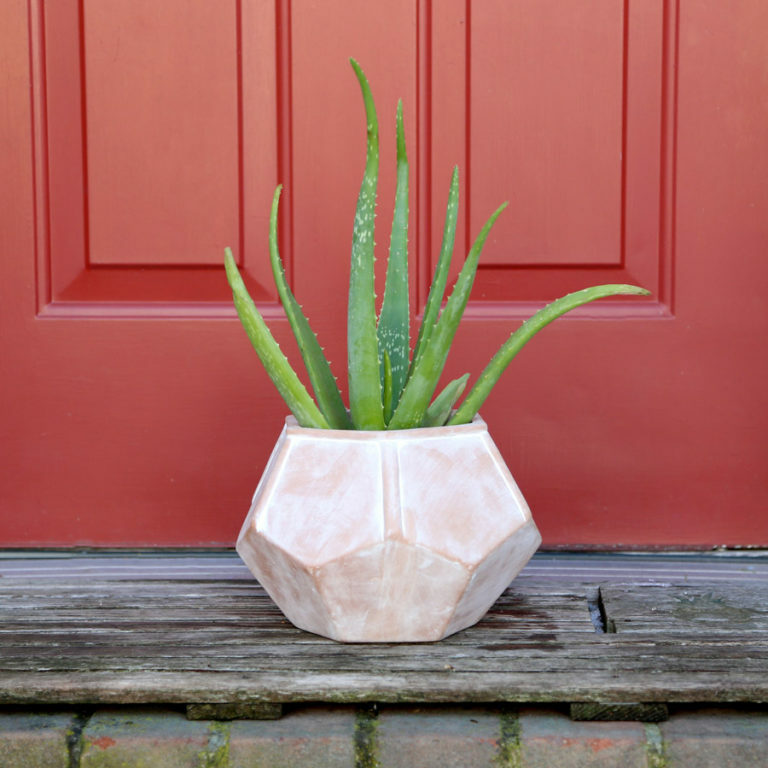 Don’t leave your aloe plant in direct sunlight, and give it a good soak every couple of weeks. 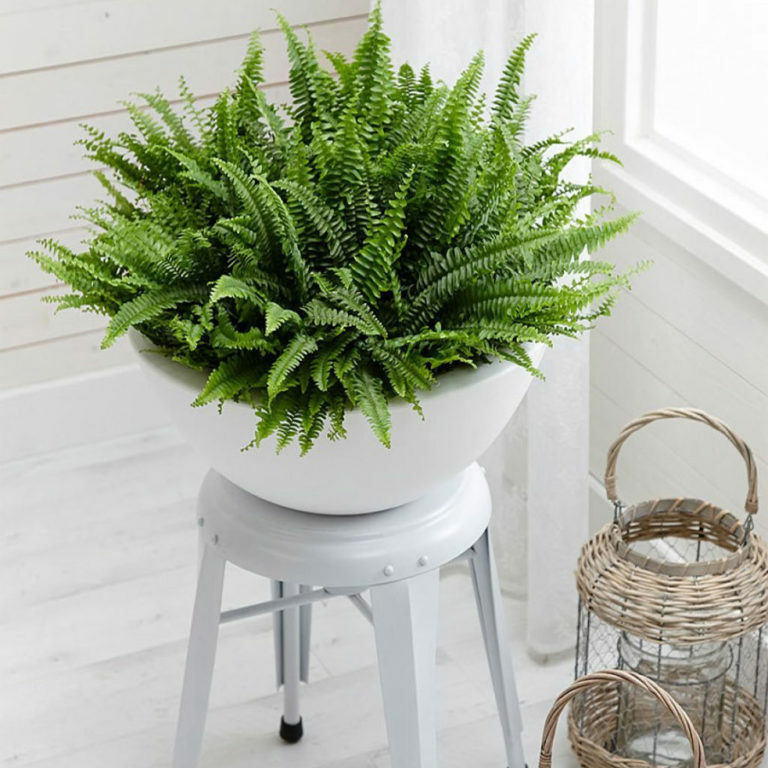 This pretty little fern has frilly leaves and dangly fronds that will jazz up any home or study. It loves a bit of humidity, but doesn’t cope well with direct sunlight. You could even pop it somewhere like the verandah or deck in summer, then move it inside when the temperatures drop. If they start to look a bit droppy when winter hits, don’t panic. It just takes them a little while to adjust. Find a nice stream of sunlight and let it live there a while, and you’ll soon have your pretty fern back! The amazing foliage of these plants will instantly appeal. Sometimes called Peacock Plant, Zebra Plant or Rattlesnake Plant the purple, green, pink and red leaves are quite the showstopper. They’re not quite as low-maintenance as some of the other plants on this list, but with a bit of care we really think they’ll become a favourite. Avoid direct sunlight (it can fade the leaf markings) and try to keep it somewhere with high humidity levels. The soil needs to be moist, but not overly wet. So try to give it small amounts of water once a week. You’ve definitely seen these popular succulents on your travels. Also known as “money plants”, they are easy to care for and can last for ages if treated with a bit of love. 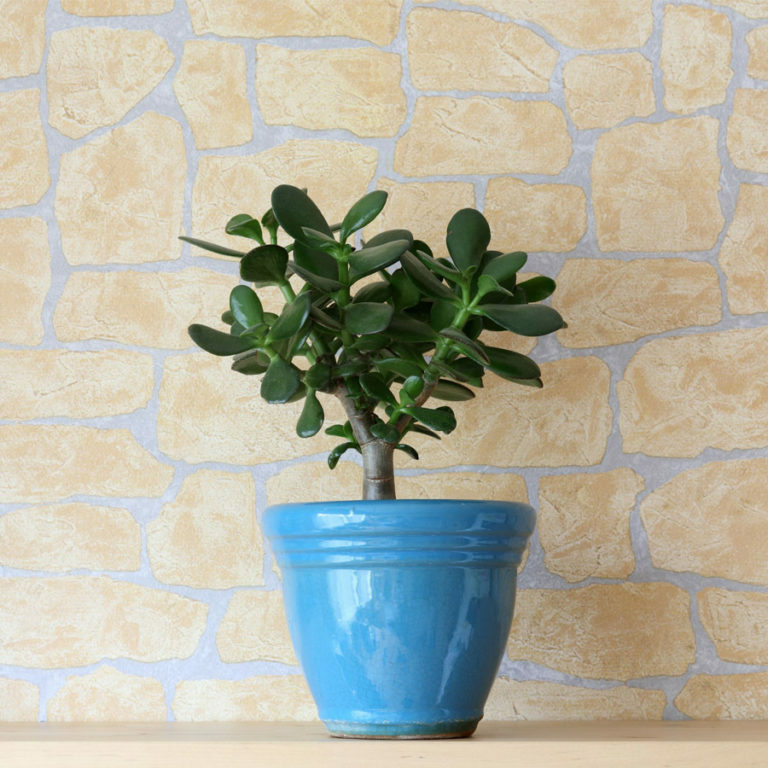 If the top of the soil feels dry to touch, give your jade plant a little drink. Just be careful not to over-water and make the soil soggy. They retain water in their leaves, so they can handle a bit of neglect. Keep an eye on the roots, which can rot really easily and fall out of the pot. OK, so you actually need to take a bit of care with this one. It’s not exactly low-maintenance, but the effect is so striking that we reckon you’ll be glad you made the effort! 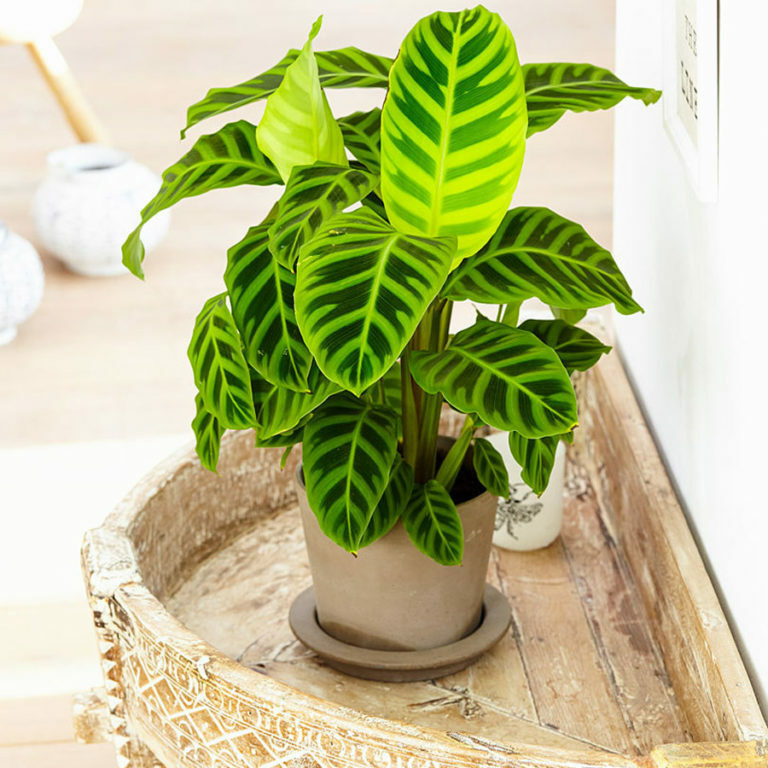 These popular plants are everywhereat the moment, and will bring an instant style boost to your home or office. They love bright light, but not direct sunlight so keep it away from sunbeams. Stick your finger into the soil, and if the top inch or so feels dry then it’s time for a drink. 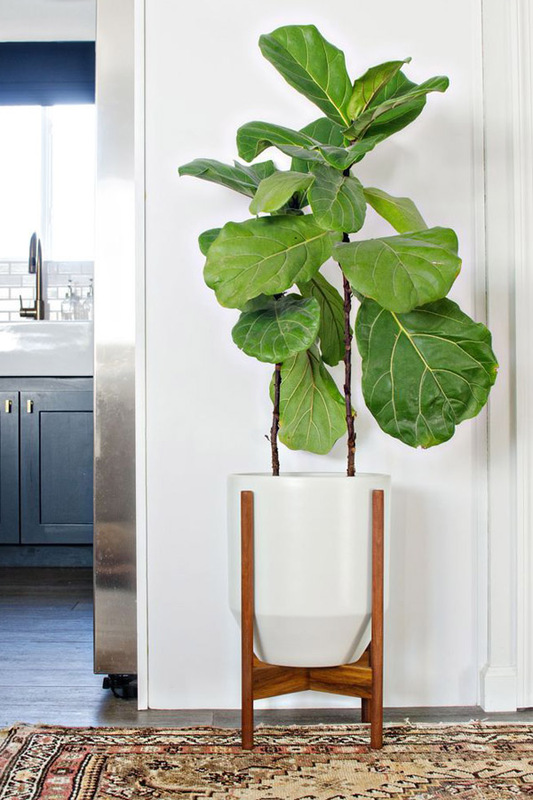 The amount you need to water your fiddle leaf will vary on the time of year. The violin-shaped leaves tend to collect a lot of dust, which can prevent them from soaking up the sunshine. So give the leaves a dust every now and again (yes, you will look ridiculous but it’s worth it!). I loved this article. Such pretty plants. 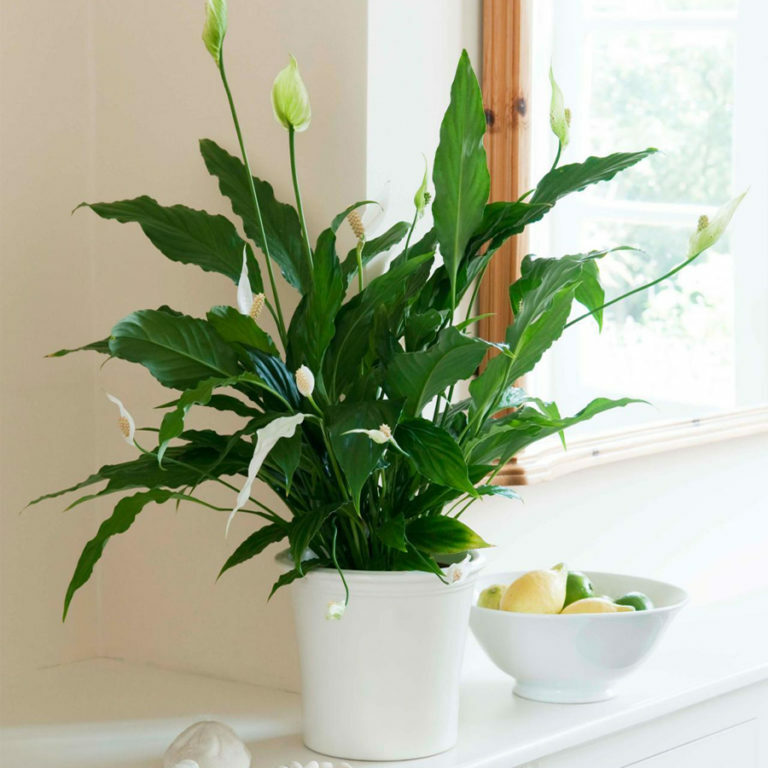 Must confess, I have killed a peace lily though….